However, the resistance of Ubisoft’s other shareholders has resulted in Vivendi on Tuesday saying that it had sold the stake for €2 billion (£1.75 billion). "Vivendi could build up a significant war chest through the sale of its minority stakes held in various companies. We believe today's announcement is the start of a range of asset sales that could generate cash to do further M&A in other sectors such as gaming or agencies," Liberum wrote. 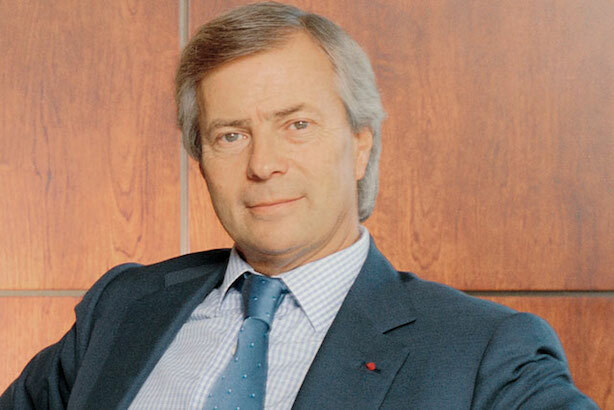 Last year, Vivendi completed a full acquisition of Havas in a long-expected move to create an advertising, media, and content giant.